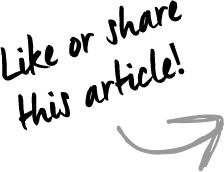 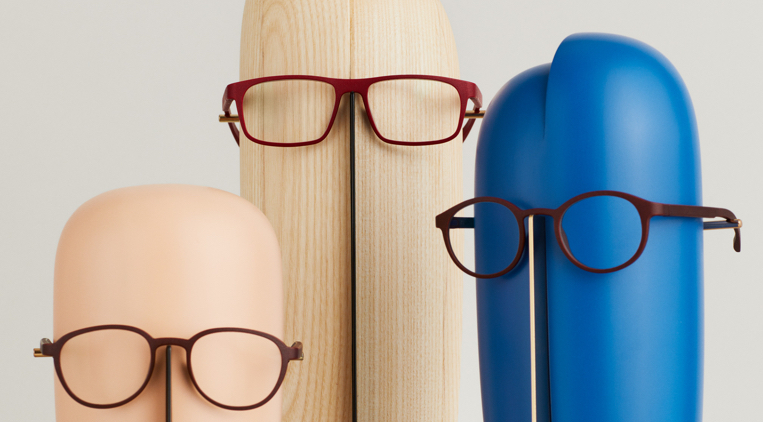 It was quite a revolution when, towards the end of the 1950s, plastics swept in and revolutionized the traditions of eyewear design. 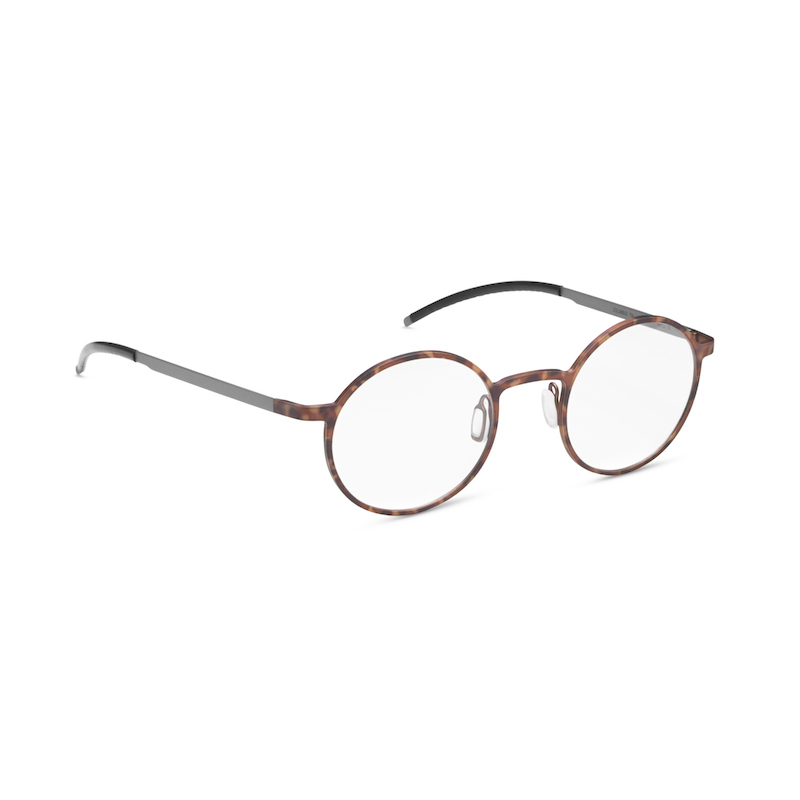 The tortoise frame, in particular, was subject to a modernization: popularized by American comedian Harold Lloyd in the first “talkies” of cinema history, tortoise or “horn rim” glasses were highly charismatic but less than sustainable, often made out of horn or tortoise shell, from where it derives its name. 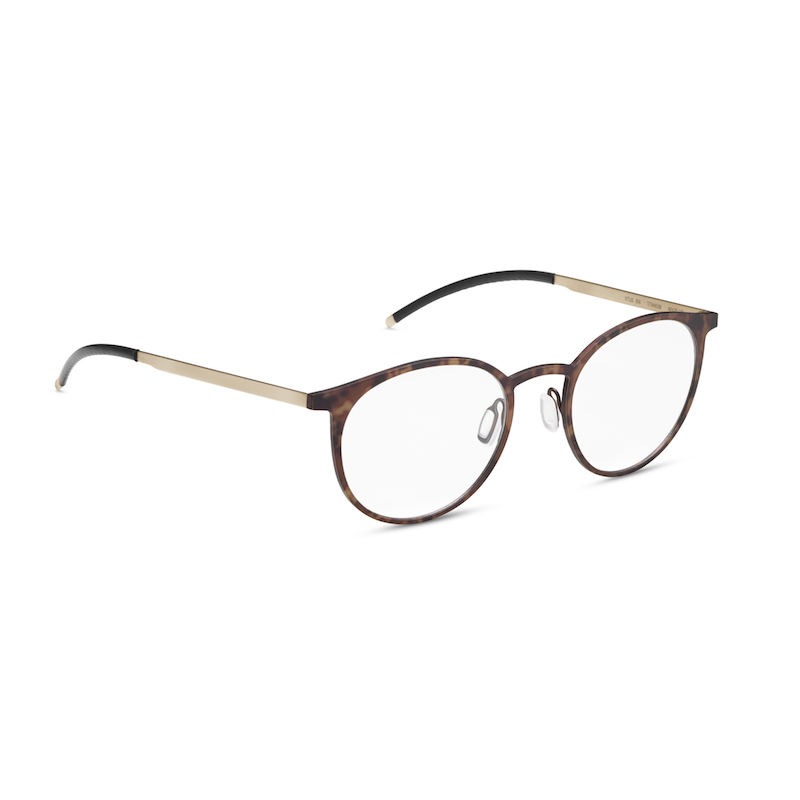 Suddenly, however, the deep and flickery brown hues of the precious tortoiseshell were replicable in synthetic acetates, which catapulted the style into 1960s popular culture. 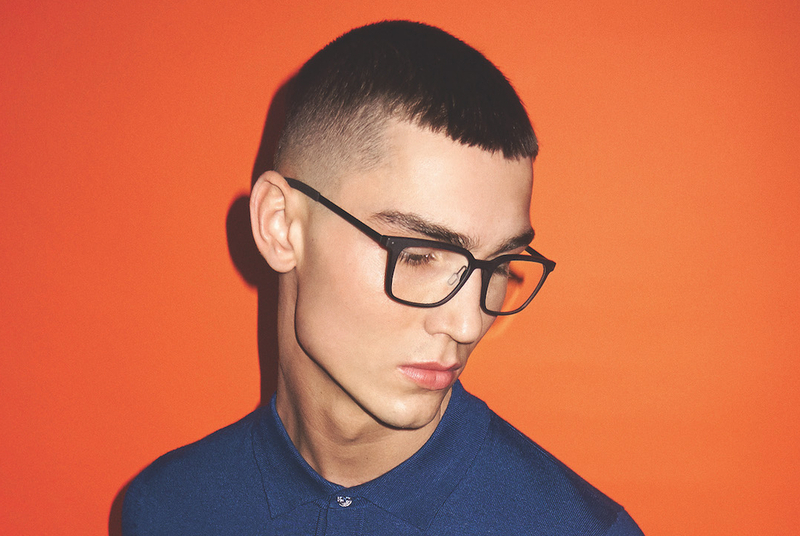 Ever since, tortoise has been employed by eyewear designers across the world for a vintage feel, casting a warm glow on the face of the wearer and provoking a variety of nostalgic associations. 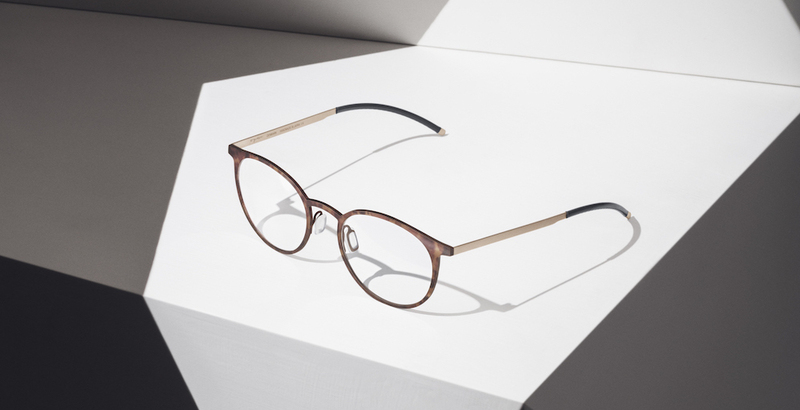 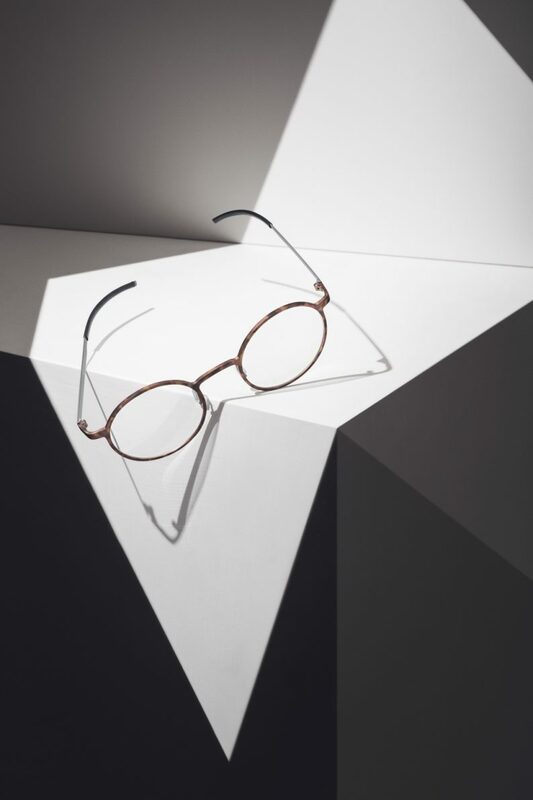 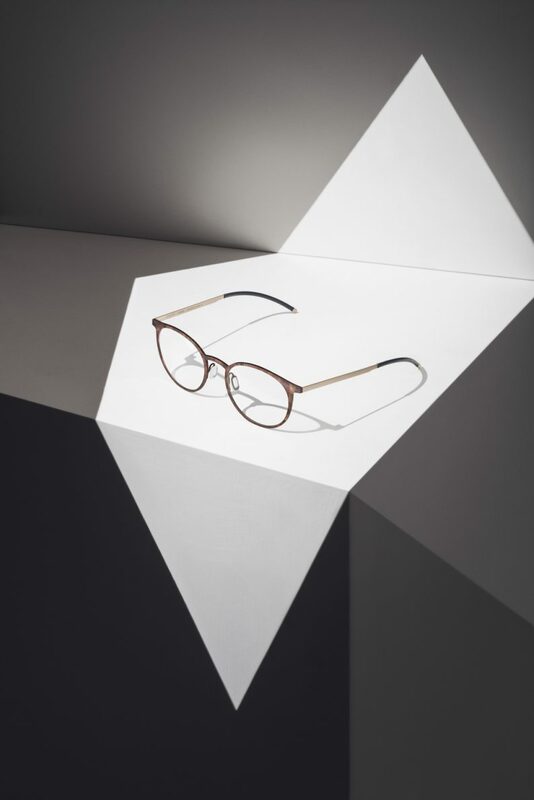 Now, Ørgreen sets out to once again modernize the classic tortoise style by bringing it into today’s realm of technological design innovation. 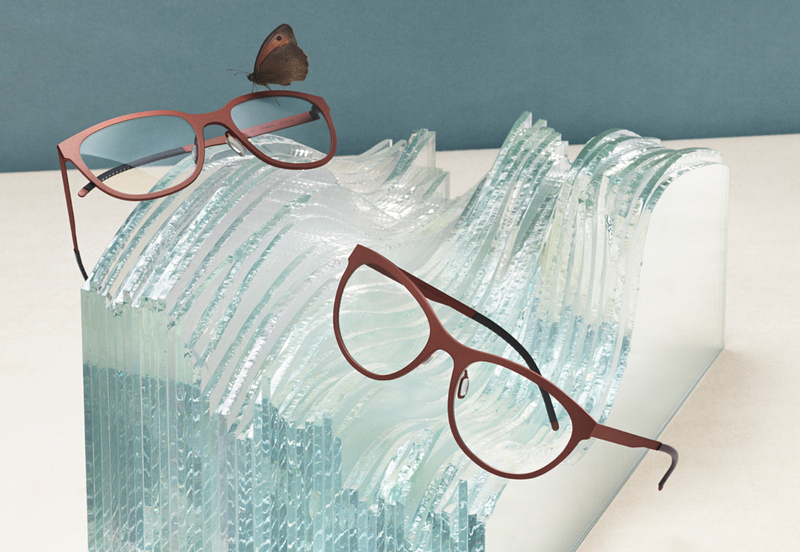 In a new collection, the characteristic color pattern meets the modern material of titanium steel, Ørgreen’s distinctively light-weight trademark. 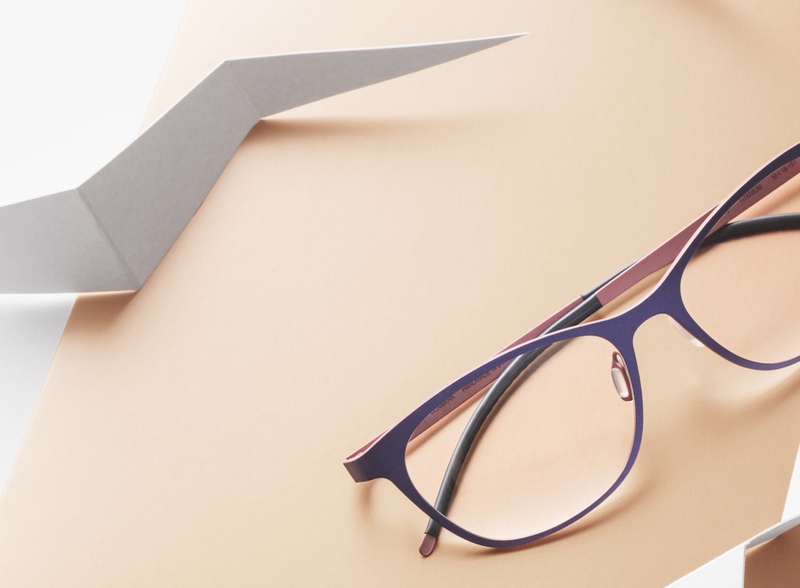 The colour is applied to the Japanese titanium frame by hand, meaning that every pair of Ørgreen’s tortoise frames will be unique and appear different from another. 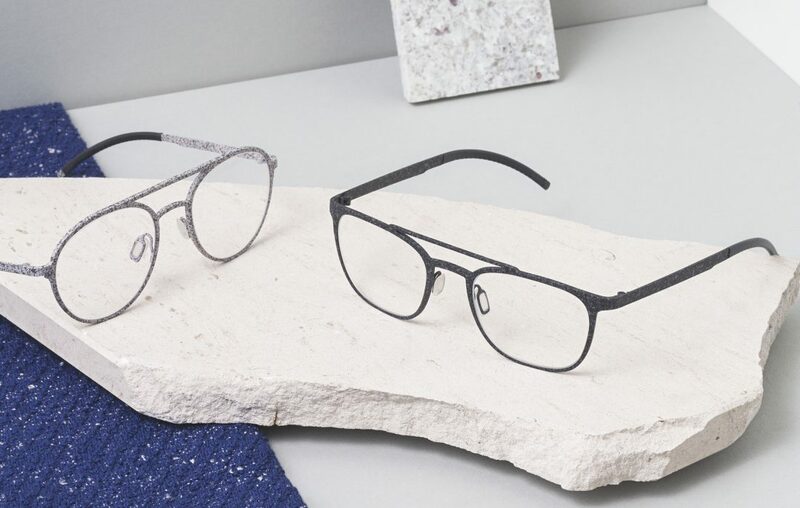 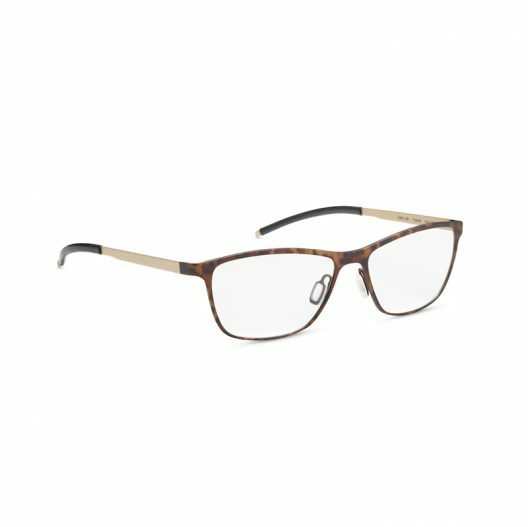 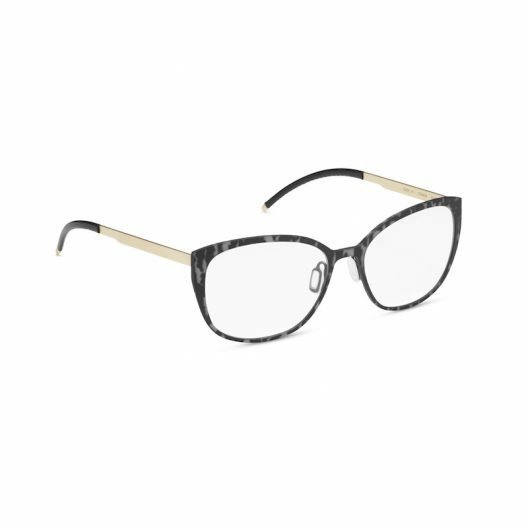 Offered in six of Ørgreen’s most recent styles (Columbus, Vitus, Lemon, Vasco, Snow, and Rain), this selection for both men and women adds a classic twist to Ørgreen’s highly contemporary minimalist aesthetic.